My (Stu) father's family lives in Wanganui which is a city on the west coast of the North Island about 3 hours drive north from Wellington. My Grandmother passed away after 98 years on the weekend and we had her funeral and wake on Monday. 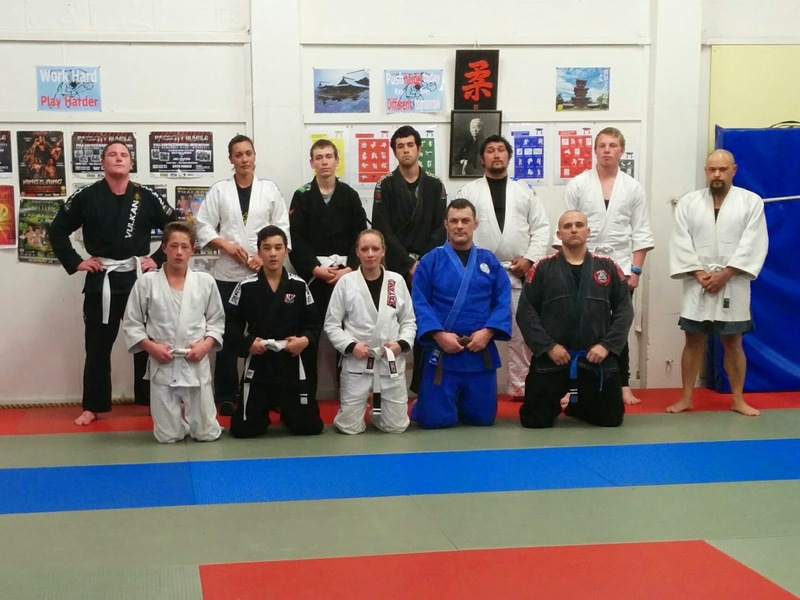 So on Tuesday suffering from a large hangover I decided to visit the Brazilian Jiu Jitsu Wanganui dojo. The Dojo is located at the Wanganui Martial Arts Centre 159 Wicksteed St, Wanganui, which is shares with Wanganui Judo and other Martial arts. There is a nice big mat area and an enthusiastic group of white belts taught by Jake Stead (Blue belt, black gi in the photo). I turned up in my Judo Gi having got the days at the Martial Arts Centre wrong but they didn't hold that against me and asked me to teach the class. 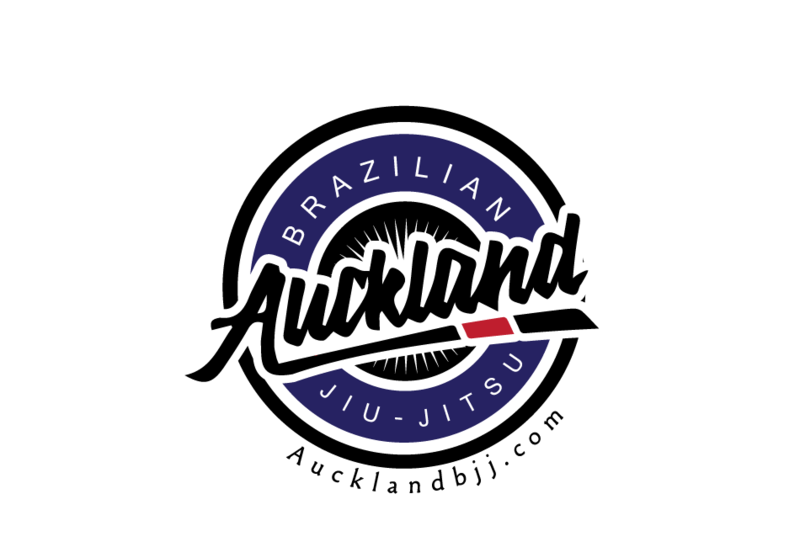 As there is a competition coming up in Auckland that they are sending a team to, after some drills I gave them a quick run down of the rules that they will be competing under. Then we finished the night with some light sparring. Thanks very much for making me feel welcome and feel free to drop by AucklandBJJ.com anytime you like Wanganui.